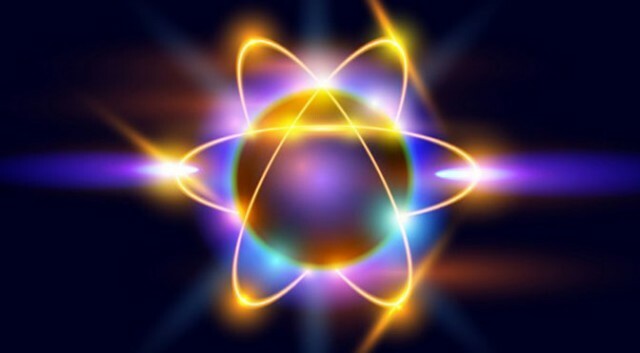 Many elements, like carbon and oxygen, are stuck at eight electrons — max. But transition metals like iron, nickel and zinc can have up to EIGHTEEN! Being electron-rich allows them into the upper-classes of element society. There, they can participate in a swanky set of chemical reactions.